What is HETAS and why is HETAS-assured fuel better? Just how safe and efficient is the fuel you burn? It’s worth bearing in mind that not all fuels are equal - even though the packaging might suggest they are. That’s why you should always look for the HETAS stamp of approval. HETAS gives you confidence that your fuel is safe and efficient. 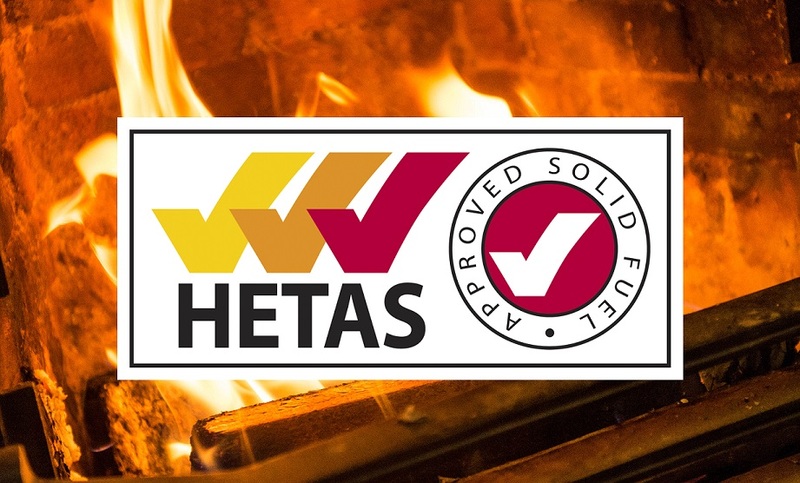 HETAS (Heating Equipment Testing and Approvals Scheme) is the only specialist organisation that approves biomass and solid fuel heating appliances, fuels and services. This includes the registration of competent installers and servicing providers. HETAS is the official body for testing and approving appliances and publishes lists of approved appliances, fuels and equipment. This helps consumers, installers, retailers, designers and specifiers choose the most suitable system, while complying with all the necessary building regulations and safety standards. It is important that you check that your fuel is quality assured by HETAS as this shows that your fuel will be of a consistent standard that matches a full description, declared at the point of sale. Naturally, Wood Fuel Direct is Woodsure accredited by HETAS which means that our fuels are certified to be both safe and efficient. Our clean and versatile Hotties are available here, our Pizazz here, Ignite here and Barbies here. 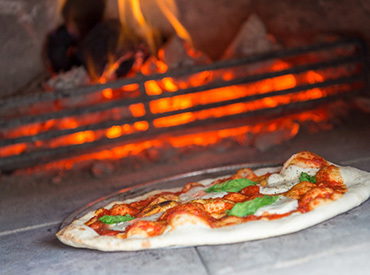 To ensure satisfactory performance of domestic solid fuel and wood-burning appliances, you should use fuels that are of a suitable type and size. Good quality fuels are essential for safe and efficient combustion, as poor quality fuels waste energy and ultimately cost more. 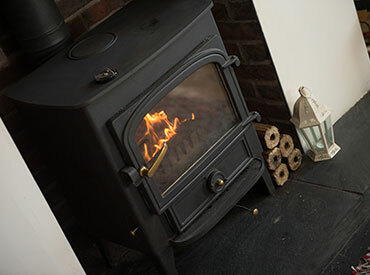 All HETAS-accredited fuels, including those on Wood Fuel Direct, have undergone certification in accordance with the relevant standard, giving you confidence that your fuel is both safe and efficient for the type of appliance they have. Customers using a HETAS-registered installer in England and Wales will receive a HETAS Certificate of Compliance (Building Regulation Compliance Certificate) from the installer on the completion of installation work. This is your guarantee that the installation complies with all relevant building regulations. This information may be needed to validate your home insurance and will certainly be required when the time comes to sell your home. The certificate must be completed and signed only by the HETAS-registered installer who undertook the work. HETAS will then notify the relevant Local Authority within 30 days of the completion of the works. HETAS-registered installers are trained and approved to UKAS (the UK's National Accreditation Body) standards and can self-certify that their work complies with the relevant building regulations. So you can put your feet up and relax knowing that your fuel is safe and efficient.